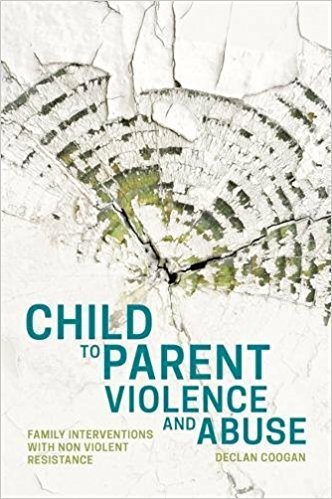 Why can it seem so difficult to engage young people in addressing their violence? 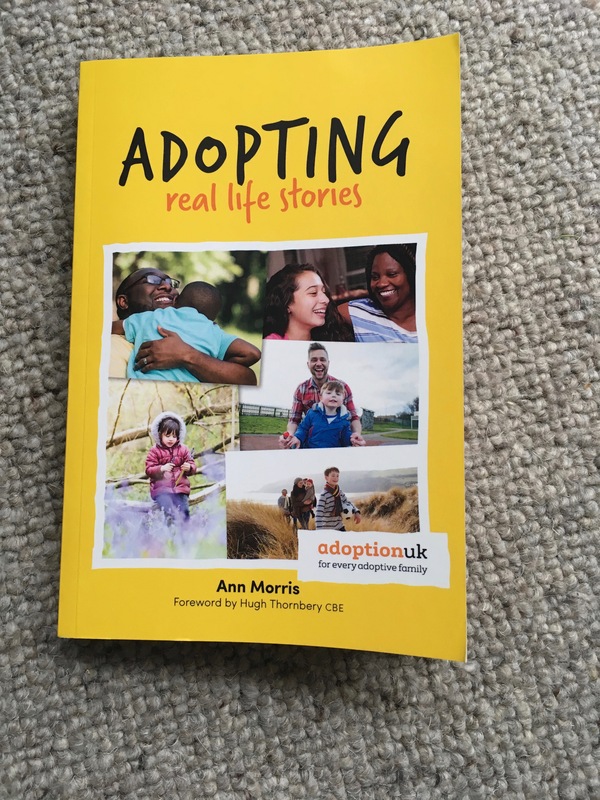 Sam Ross suggests that we are starting from the wrong place. 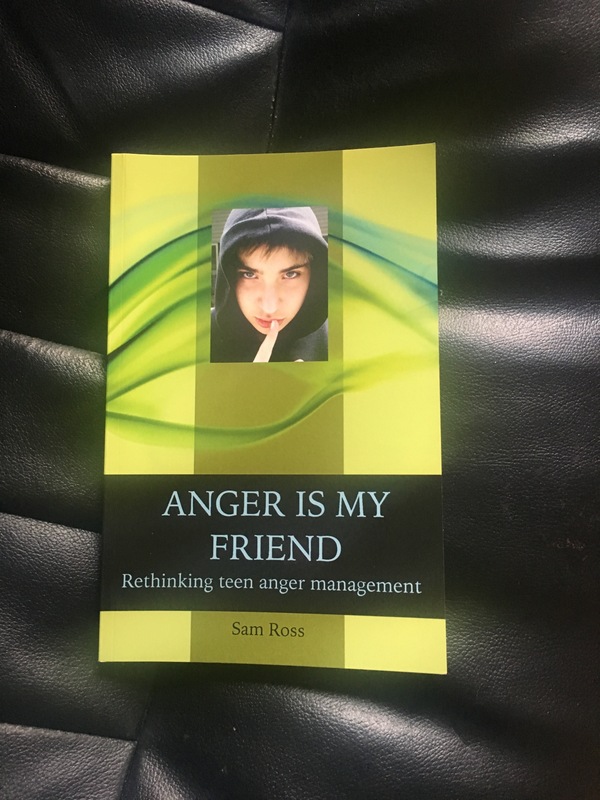 If we are to help teenagers understand that aggression is more likely to harm than help them, we have to understand why they hold on to it so tightly in the first place. 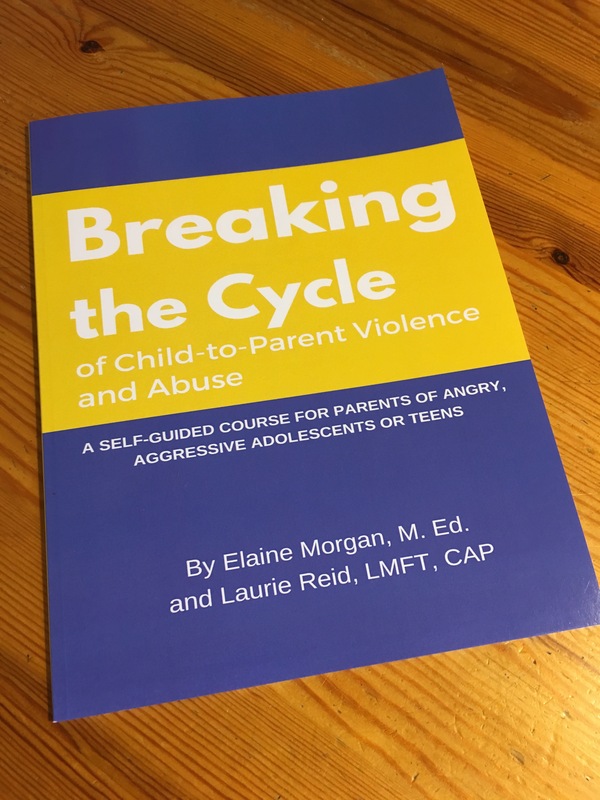 It’s always good to see new books published in this field, and so I was pleased to take a look at this “self-guided course for parents of angry, aggressive adolescents or teens” from Elaine Morgan and Laurie Reid. 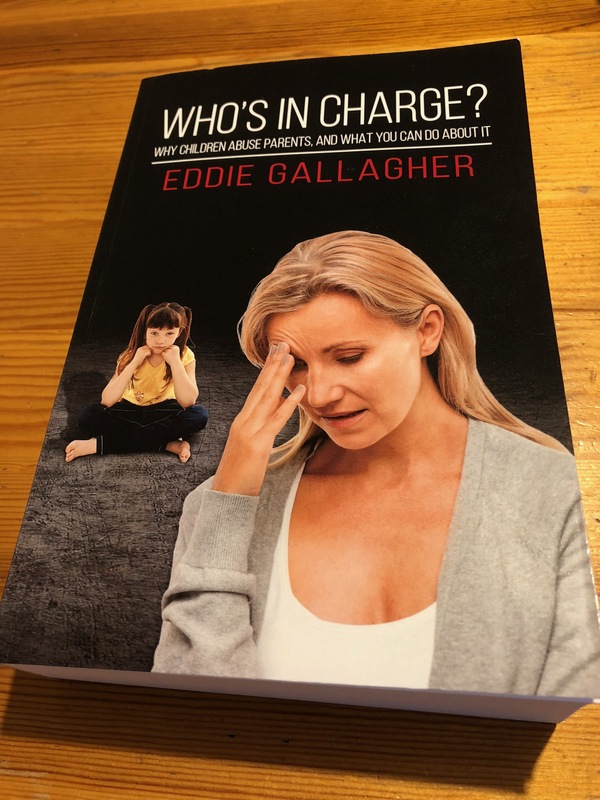 Published by Breaking the Cycle Consulting, Breaking the Cycle of Child-to-Parent Violence and Abuse is available direct from the authors or from Amazon.